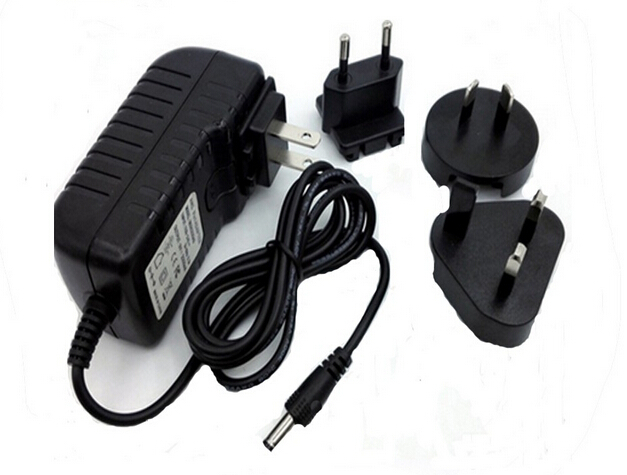 A portable 9v 1.5a charger for tablet PC is a power station for your tablet PC, which can make the charging at anytime. Many businessmen like to bring a tablet PC wherever they go, and they dealing lots of thing through it, once out of power what can you do? 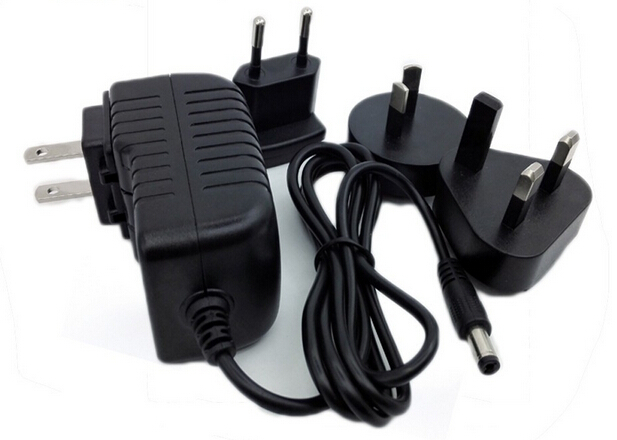 We provided 5v 9v 12v charger for tablet PC is made of high quality material, durable and practical, light weight and easy to carry. A best choice for you ! 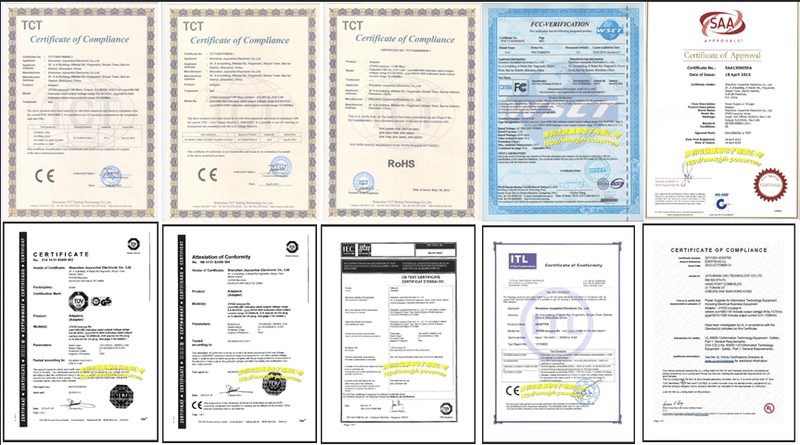 Looking for ideal Power Adapter 9v Manufacturer & supplier ? We have a wide selection at great prices to help you get creative. 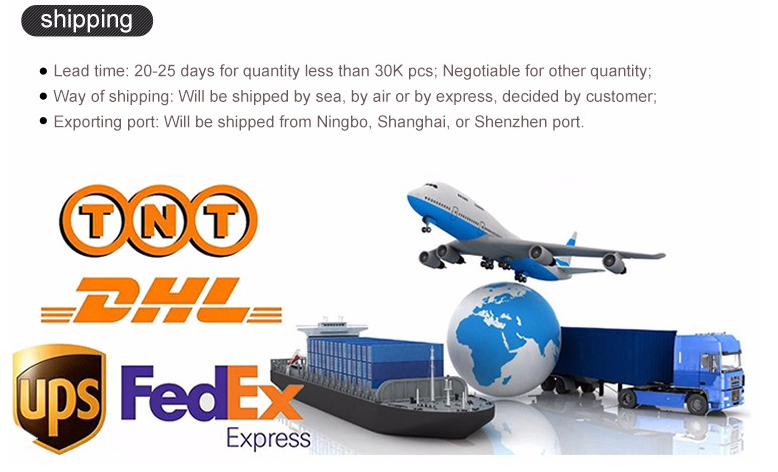 All the 9v 1.5a AC DC Power Adapter are quality guaranteed. 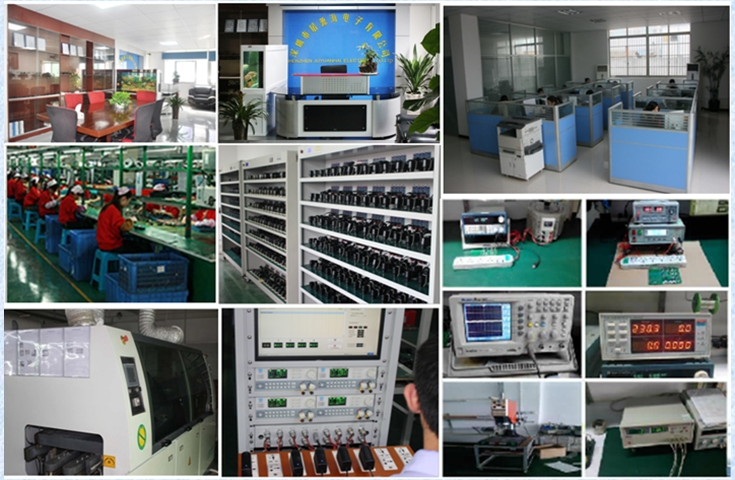 We are China Origin Factory of 9v 1.5 Charger UK. If you have any question, please feel free to contact us.